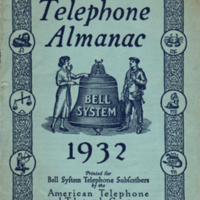 "Containing valuable information for Farmers, Business Men, Housewives, Students and other Telephone Users" and much more but not telephone numbers. 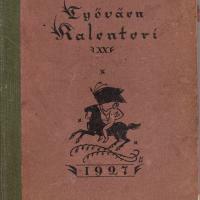 A sample page of the calender is shown. 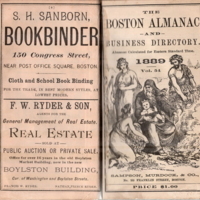 List of every imaginable business, school, church, public office, street etc... and the people associated, all in Boston. 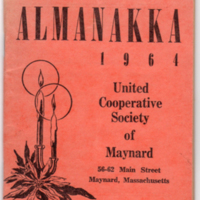 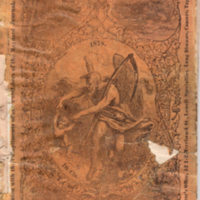 An information booklet with lists of Acton, Concord and Maynard (shown) tax payers, advertisers, moral lessons, calenders, court schedules and other miscellaneous tidbits.